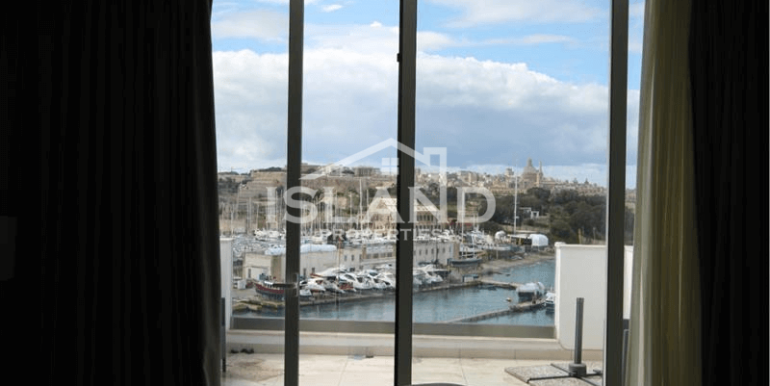 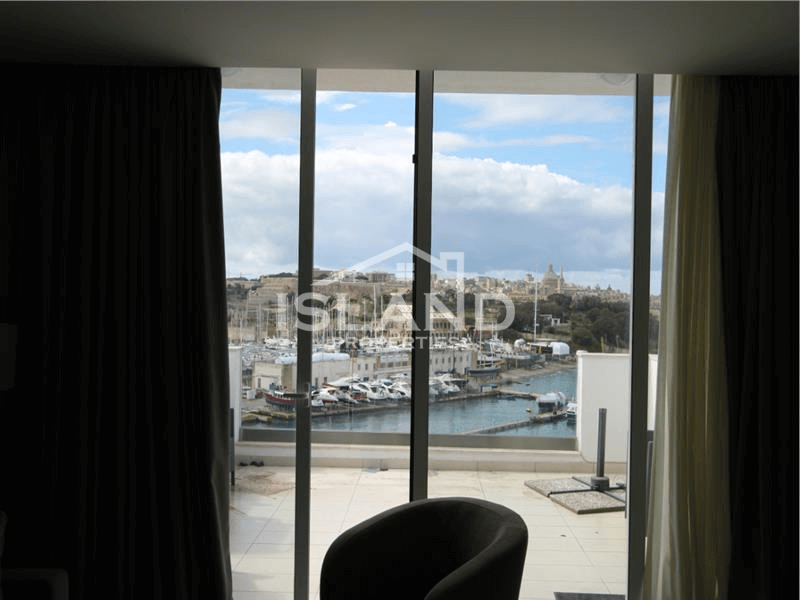 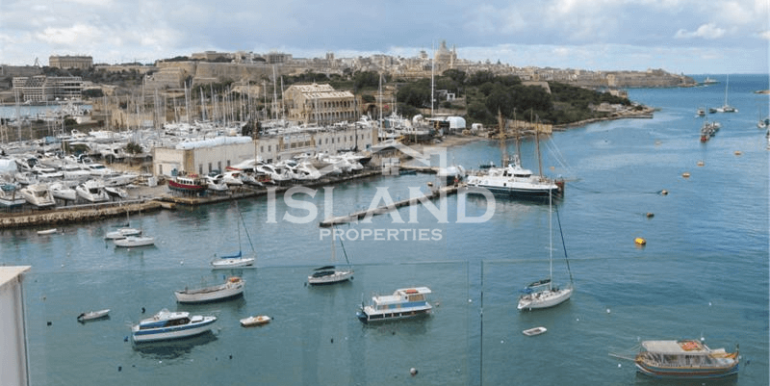 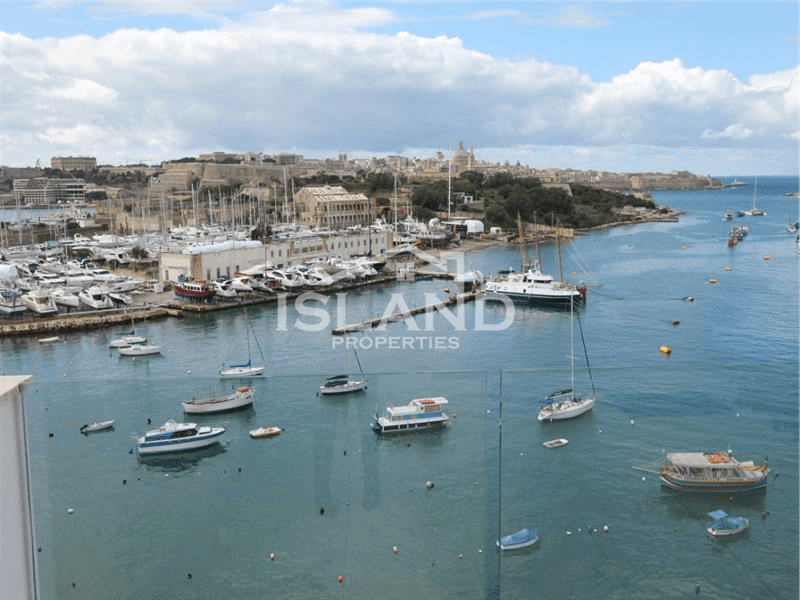 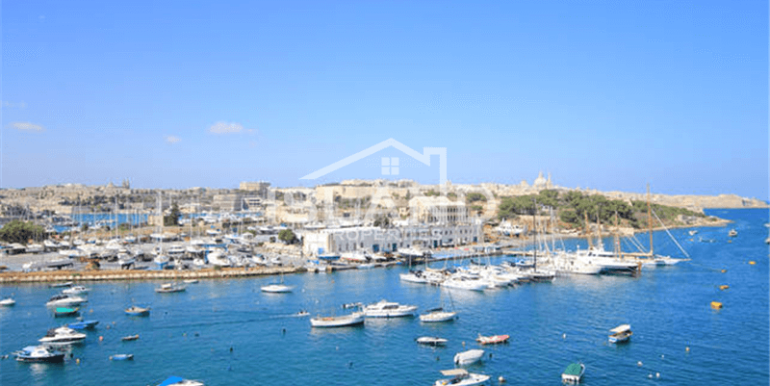 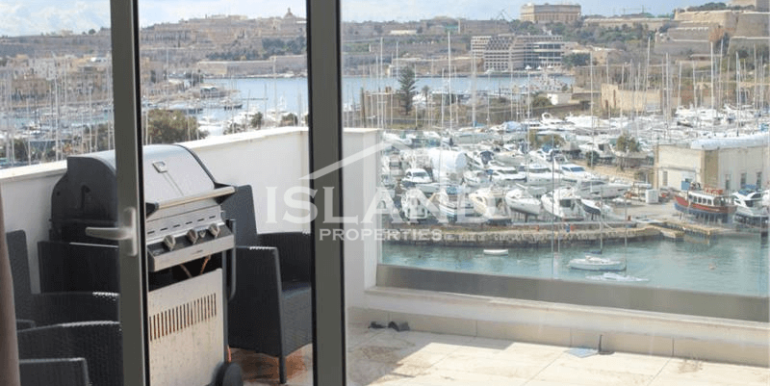 This superb, modern penthouse enjoys spectacular sea views and of the Valletta Bastions. 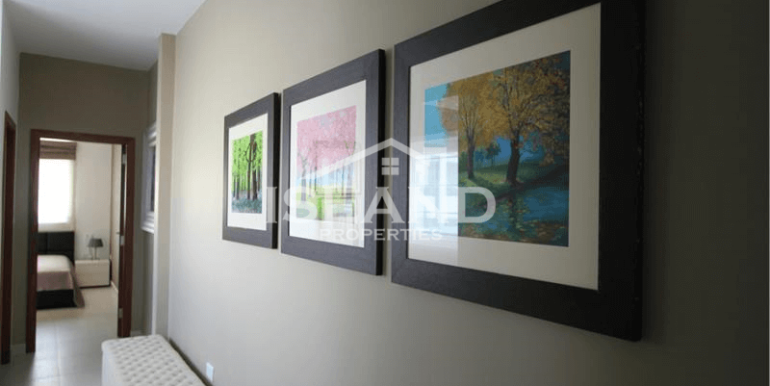 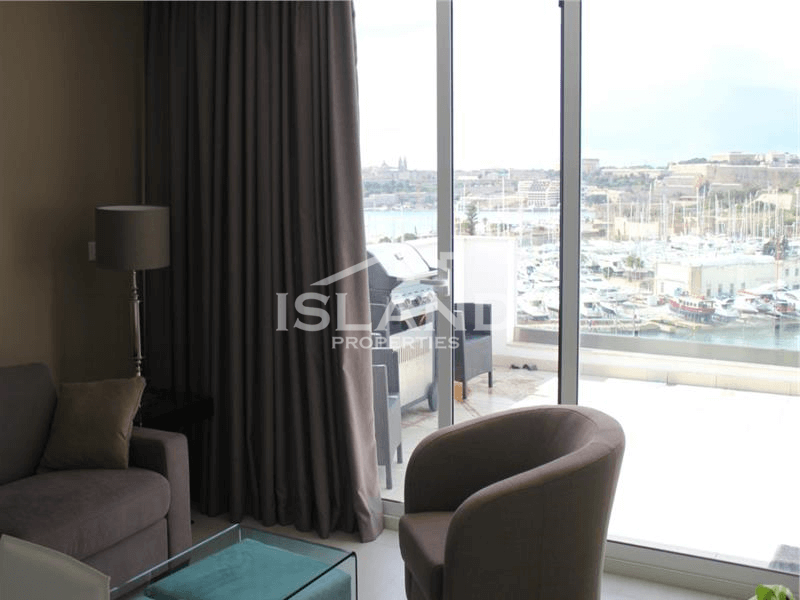 It is furnished to a very high standard and enjoys natural light throughout. 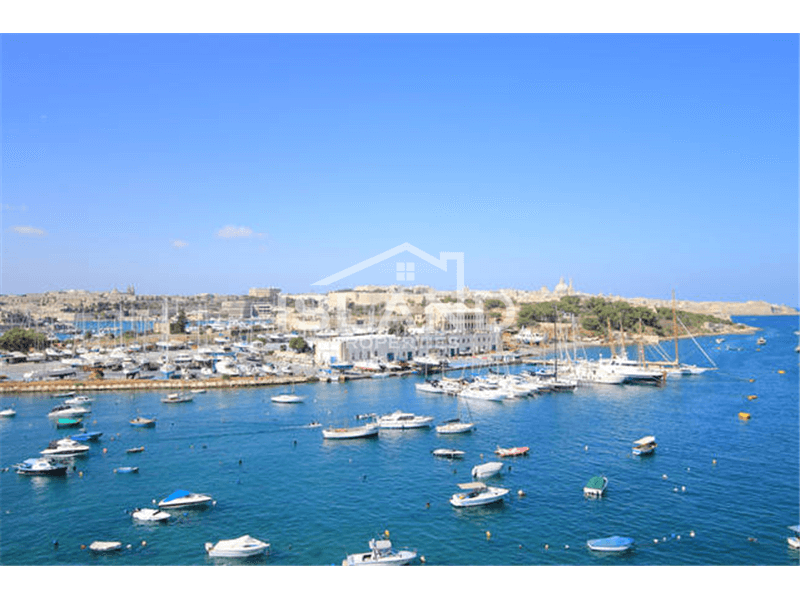 The property comprises of an open plan kitchen, living and dining, a main double bedroom, and a second being a single bedroom which could also be converted into a home office. 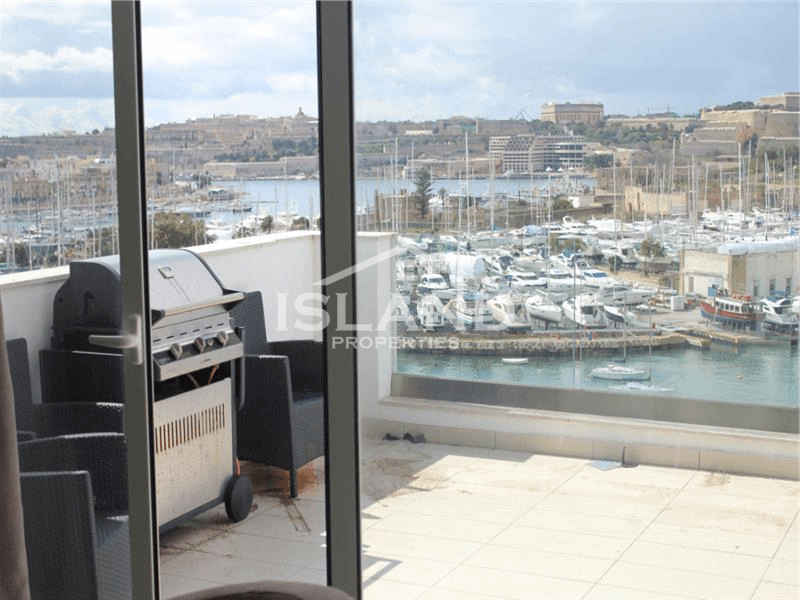 The penthouse has a large terrace enjoying stunning views which is perfect for entertaining. 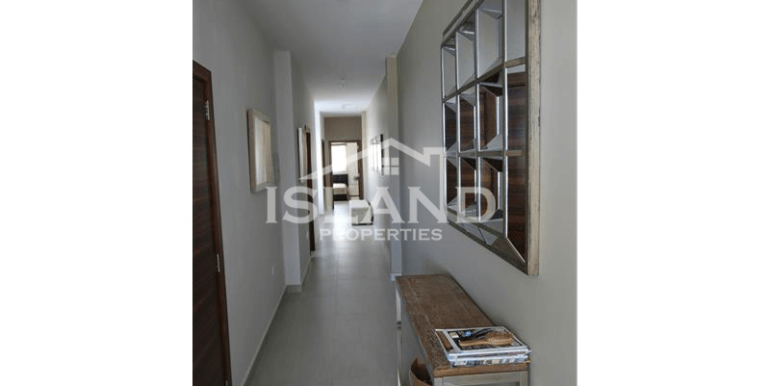 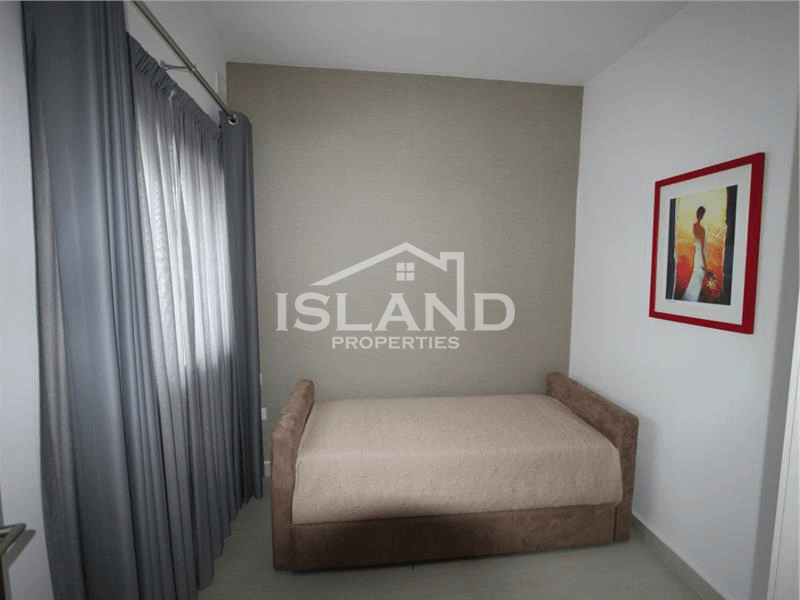 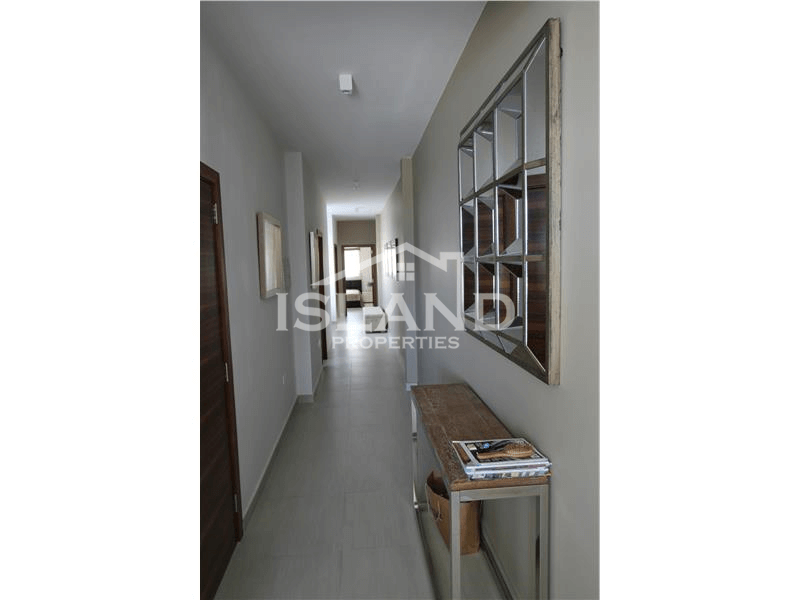 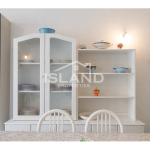 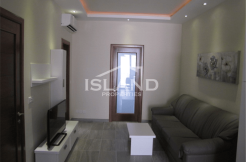 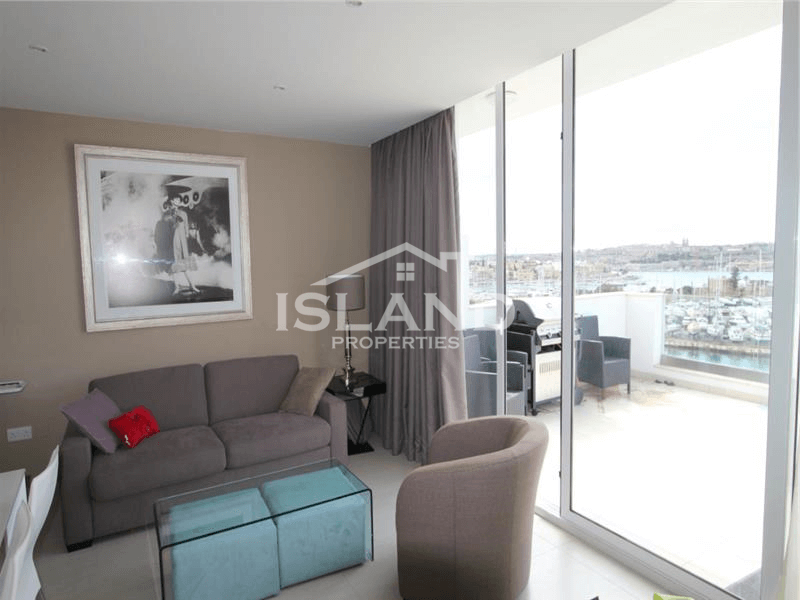 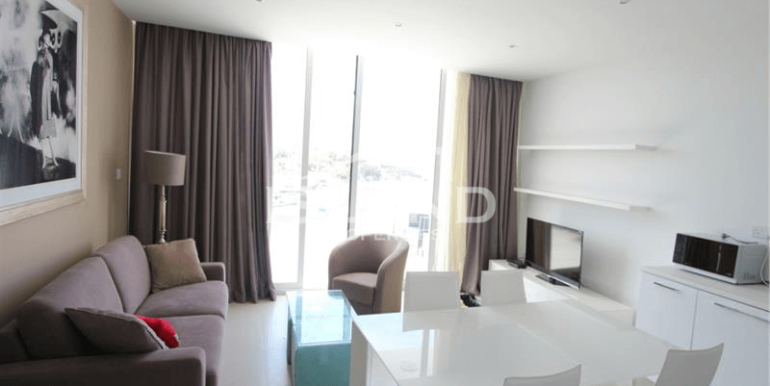 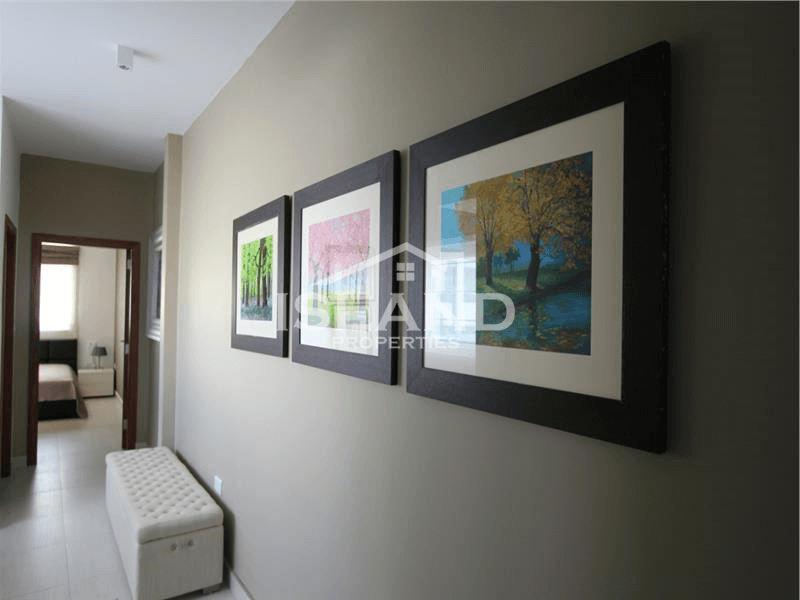 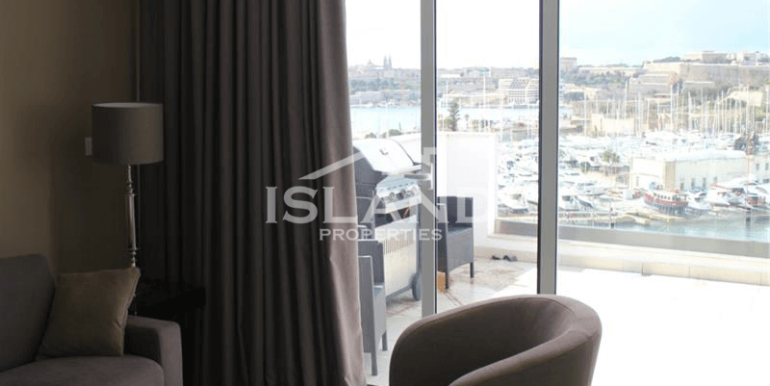 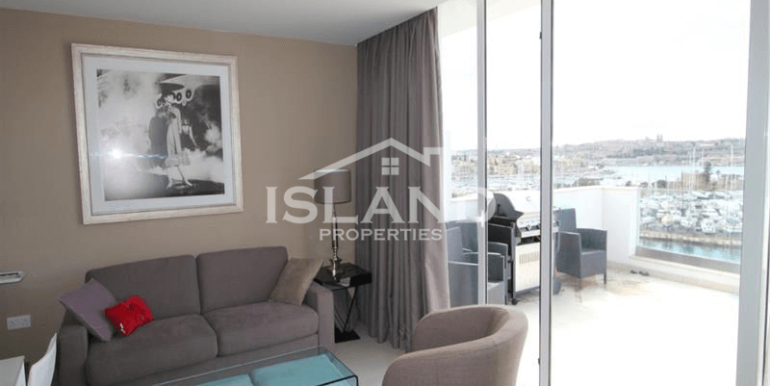 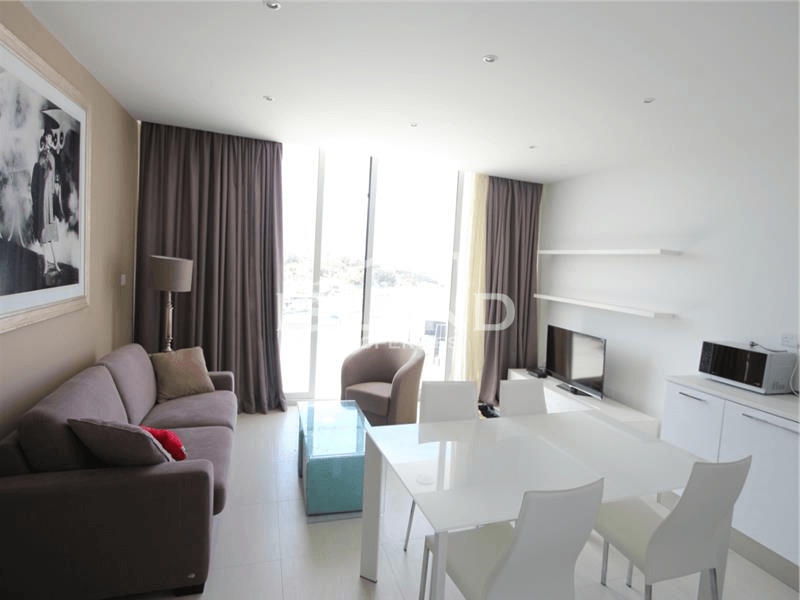 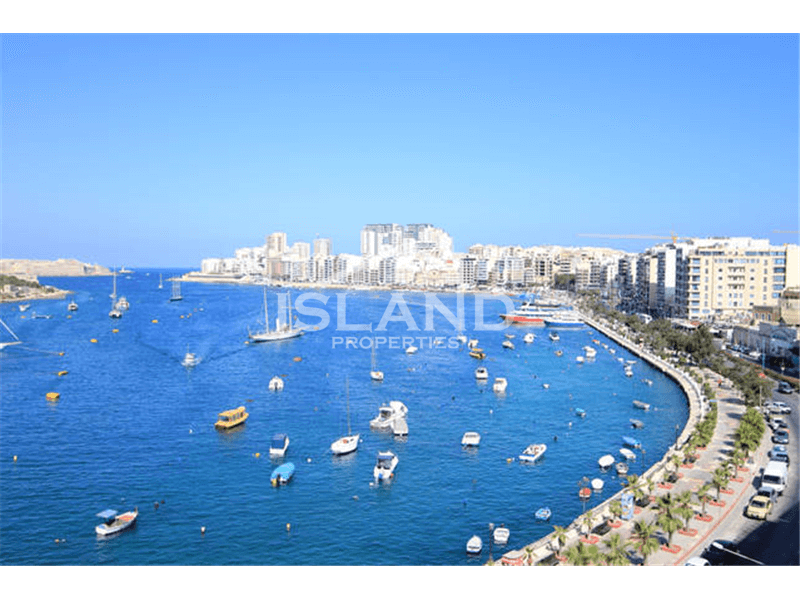 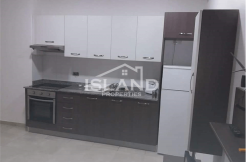 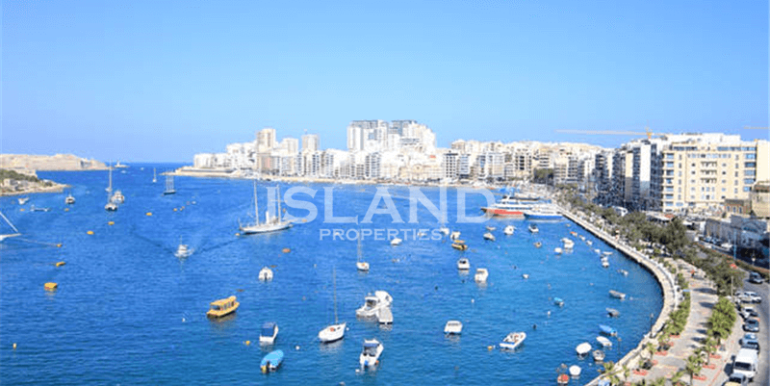 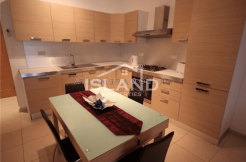 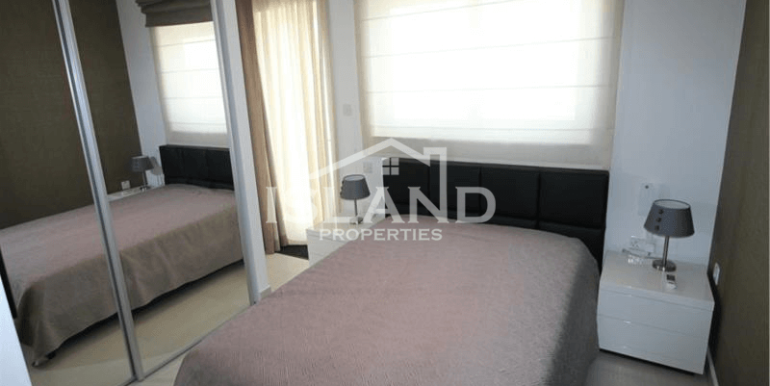 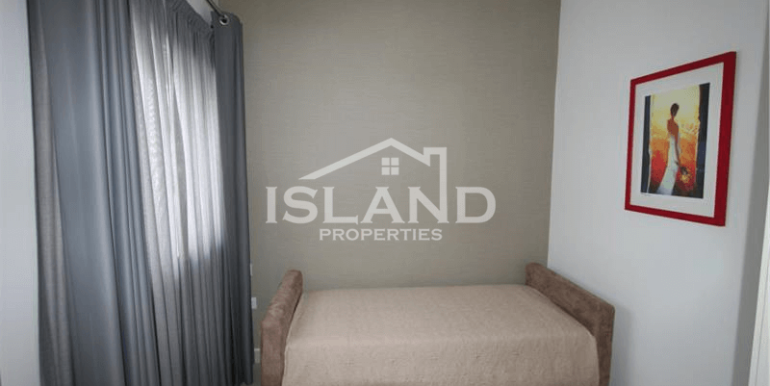 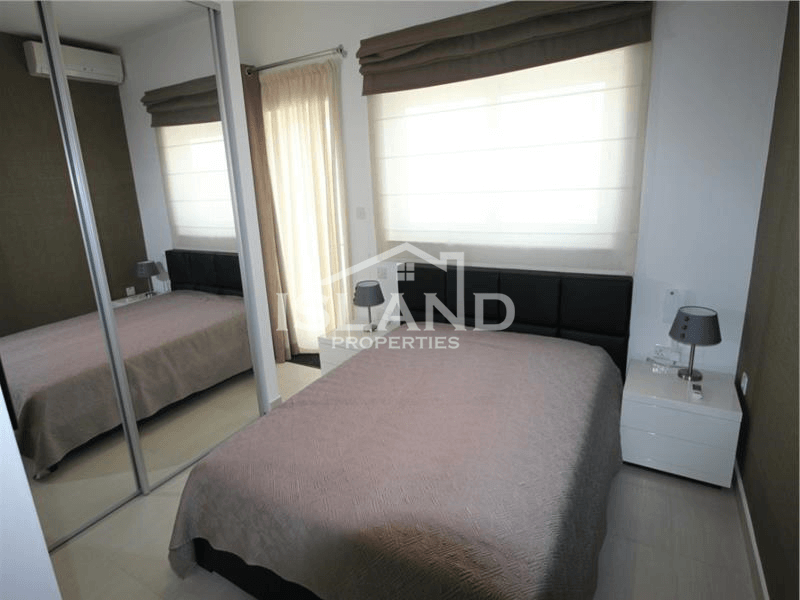 The property is close to all amenities and only a 5 minute walk to Sliema and Ta`Xbiex.